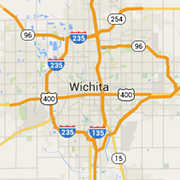 Looking for fireplace and chimney services in Wichita? Find retailers and services here. Let your friends at Warming Trends help your dreams become a warmer reality.